Cultural differences and miscommunication can lead to conflict and ruin promising business relationship. 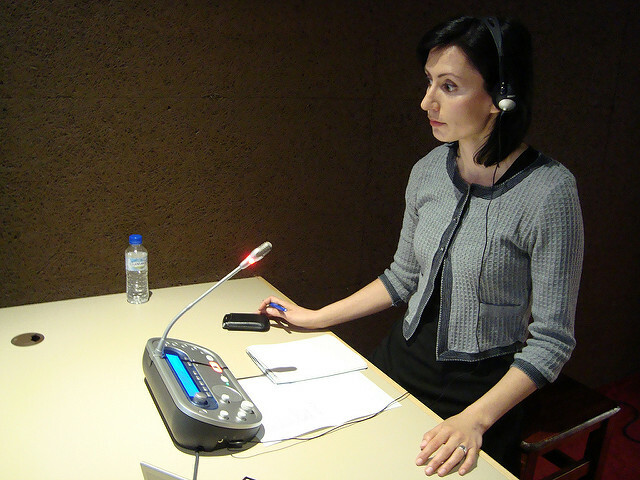 For that reason, Varna Translation Agency require accuracy, quick thinking, flexibility and excellent communication skills from our interpreters. To be able to meet your requirements, we kindly invite you make your enquiry and confirm your appointment at least one week in advance by providing prior information on terminology and terms of the event.